A is for April, Autumn, Apples, Avocados and Almonds. And Awesome, not so coincidentally. It’s April and autumn and a third of the year has gone already. Where have all these weeks gone? We can already feel the days getting a little shorter and a little cooler. 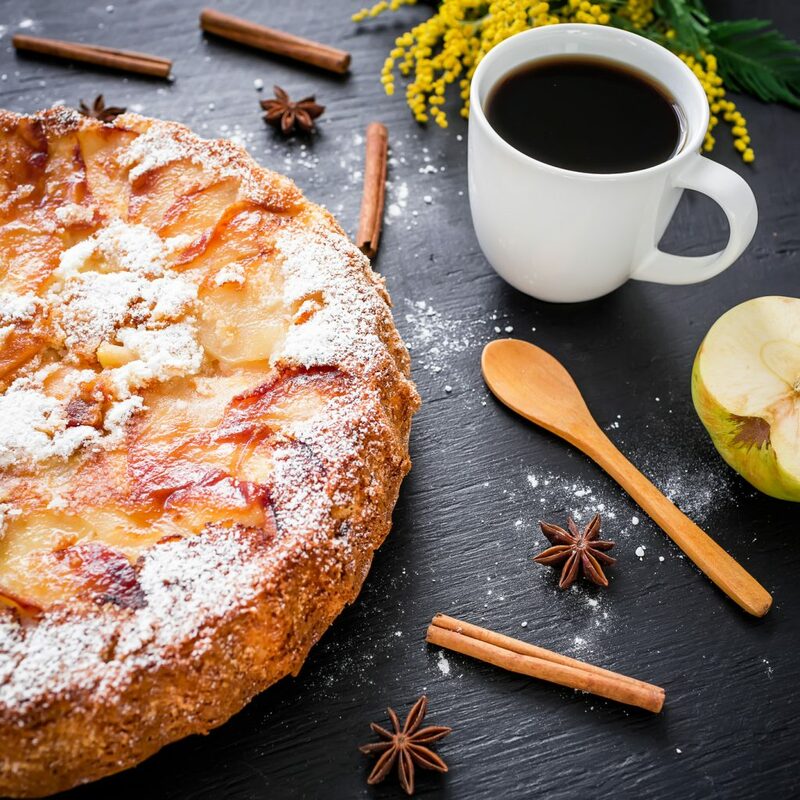 Autumn brings avos and apples into season and all kinds of warming ideas come to mind: of delicious pork roasts with apple sauce, apple tarts and galettes, tarte tatin, baked apples filled with oats, brown sugar and cinnamon with a hot custard alongside and of course apple and cinnamon dutch baby pancakes. 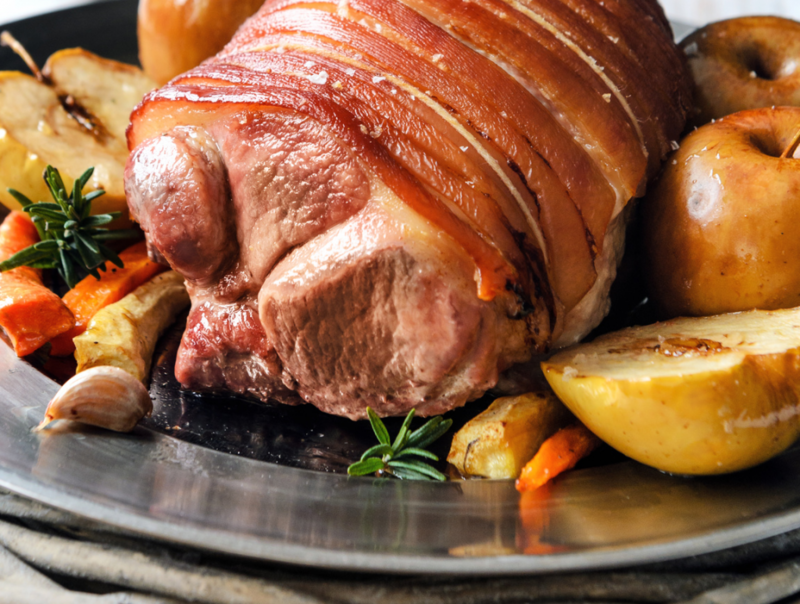 I can almost smell these wonderful rich aromas filling the house already. Avocados! Who doesn’t like comforting avo toast or guacamole dip or an avocado ritz cocktail or even sushi california rolls? Traditionally used in salads and as pizza toppings, there is so much more to this green-skinned fruit masquerading (thankfully) as a vegetable. They make the creamiest sauces. Try combining mashed avo with pesto on your spaghetti, or make an avo hummus or an Avo Quesadilla, or include it in your favourite salad dressing to give it volume and texture. Why not be adventurous and try cooking with avocado? Avocado and crab soup is creaminess deluxe. 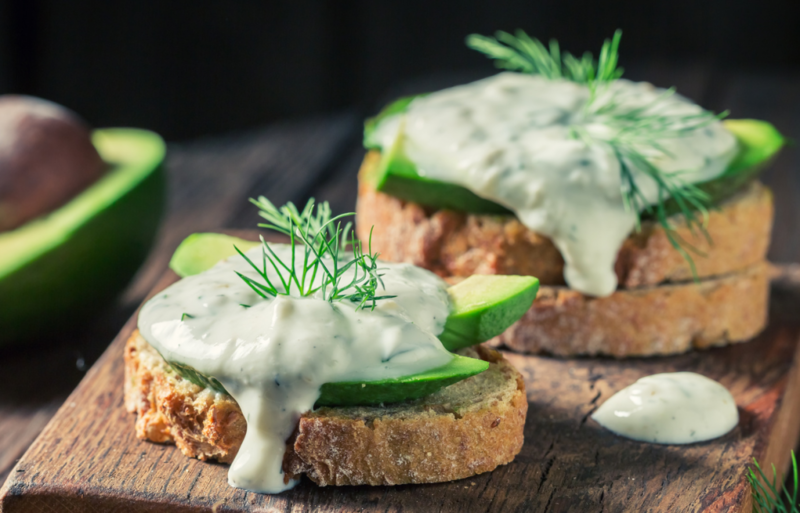 Or just go with the fast food version that nature intended: slice it up, spoon it onto a thick slice of fluffy warm bread, and add a dollop of tzatziki and a squeeze of lemon. Brunch is served! The latest trend seems to be to use avos for making smoothies, ice pops and even cheesecakes. Versatility seems to be the middle name of the amazing avocado. Last but certainly not least: A is for almonds, one of our favourite nuts and also so very versatile and delicious. 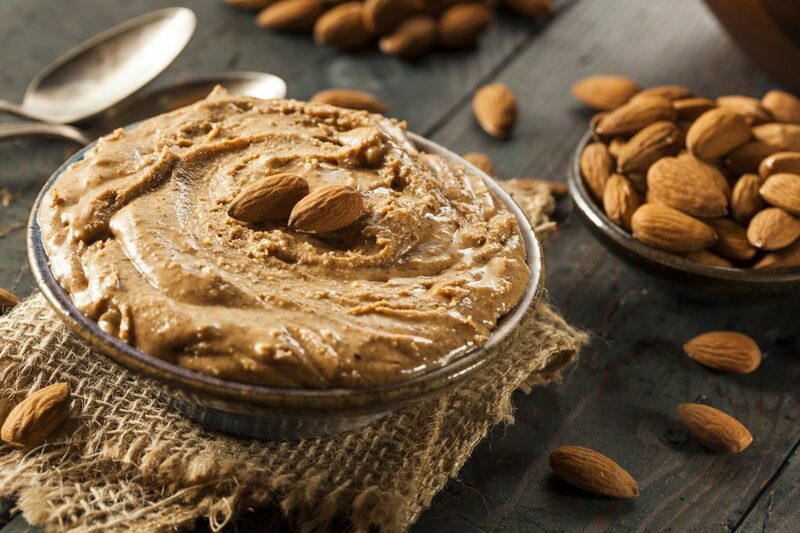 From almond butter to almond milk to ground almonds, there are so many ways to enjoy these aromatic nuts. 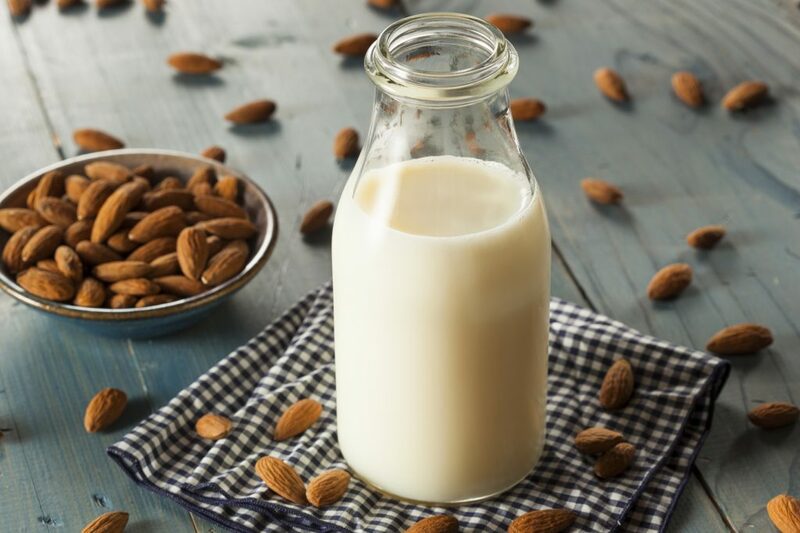 Almond Breeze almond milk (available in sweetened and unsweetened versions) is great for people allergic or intolerant to dairy, as well as for vegans or anyone wanting to add a rich nuttiness to your recipes. The milk can also be used straight from the carton as a drink, over cereals or even in smoothies. But wait, there’s so much more you can do with these precious oval kernels. From almond and lemon cakes to almond thumbprint cookies. From almond biscotti to those soft, pillowy, custard-filled, almond-strewn asian almond custard buns. Absolutely scrumptious, if you can bear to let it cool for a bit to gather some firmness after coming out the oven. On the savoury side of things, roasted spiced almonds are finger-licking addictive, aren’t they? And then there’s almond dukkah, almond pesto, salted almond butter and Spanish Romescue sauce. I hope that some of these ideas get you into the shops, buying and treasuring the produce in season right now, and back into your kitchen to create all sorts of wonderful new dishes to keep your family healthy and happy.